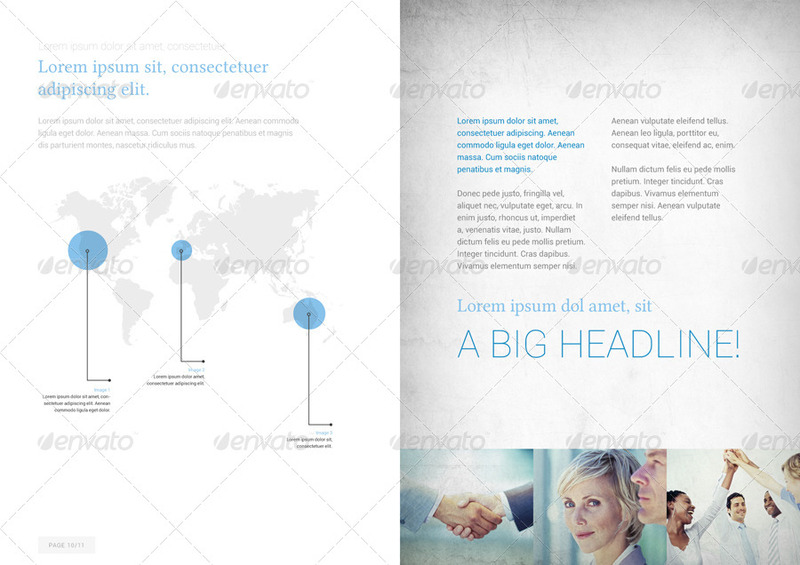 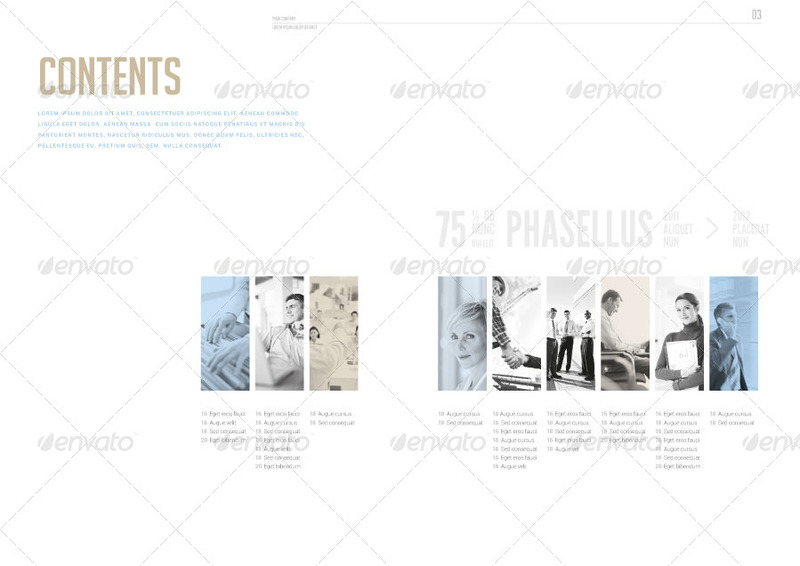 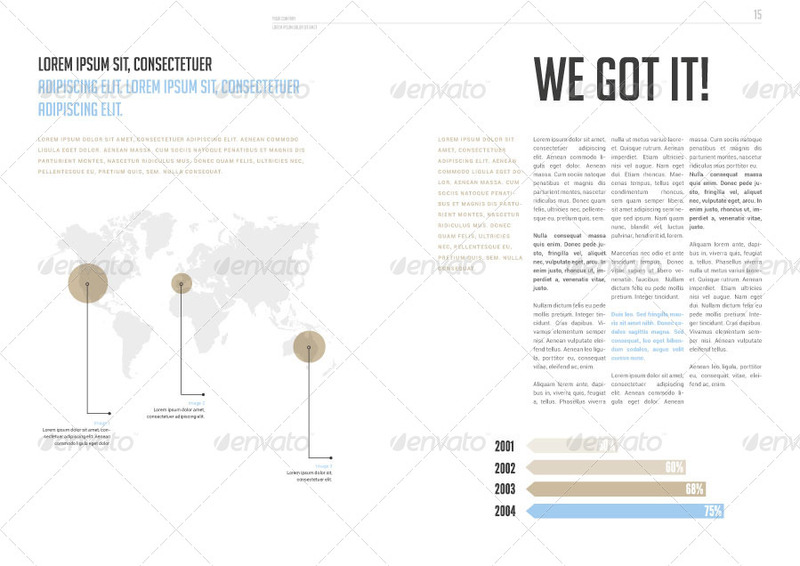 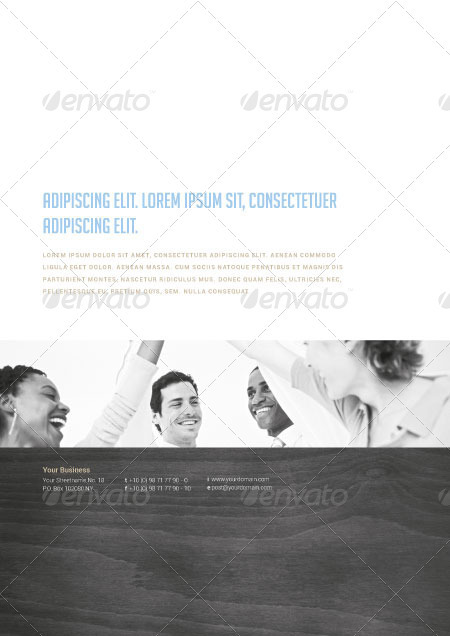 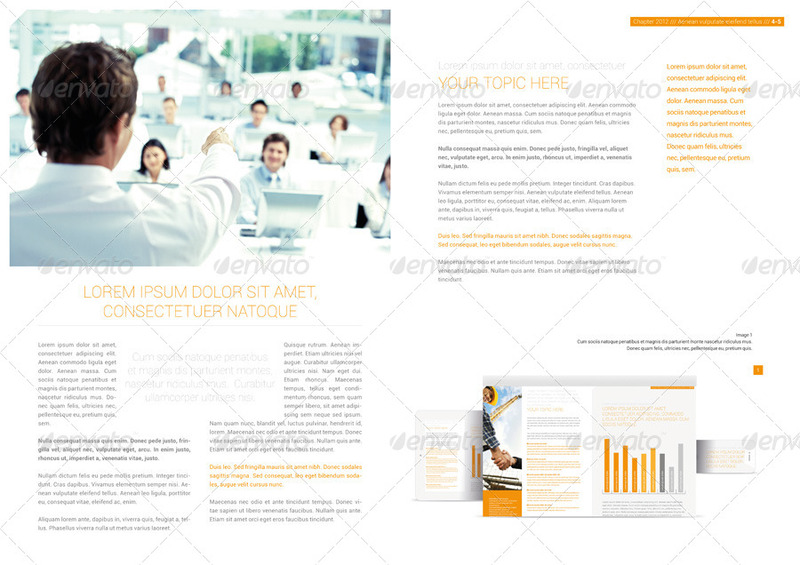 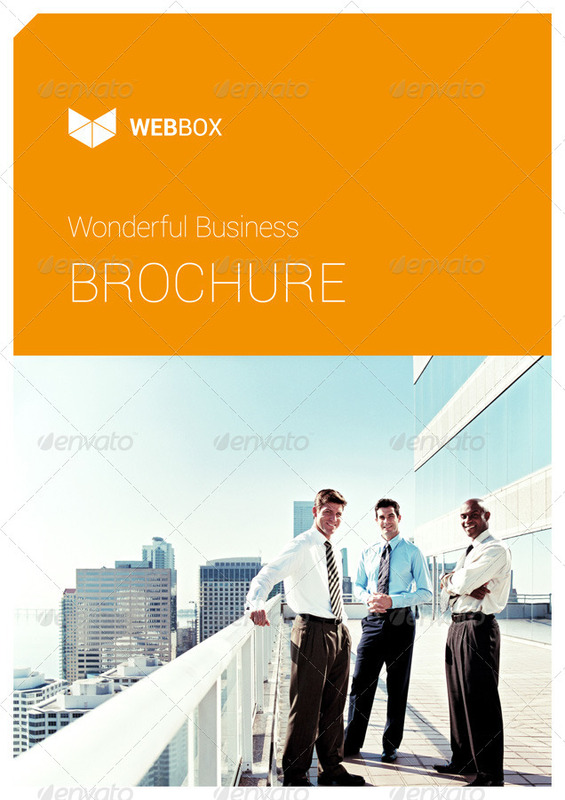 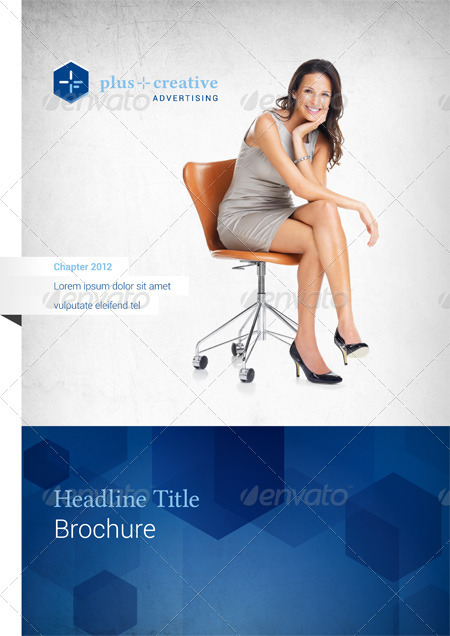 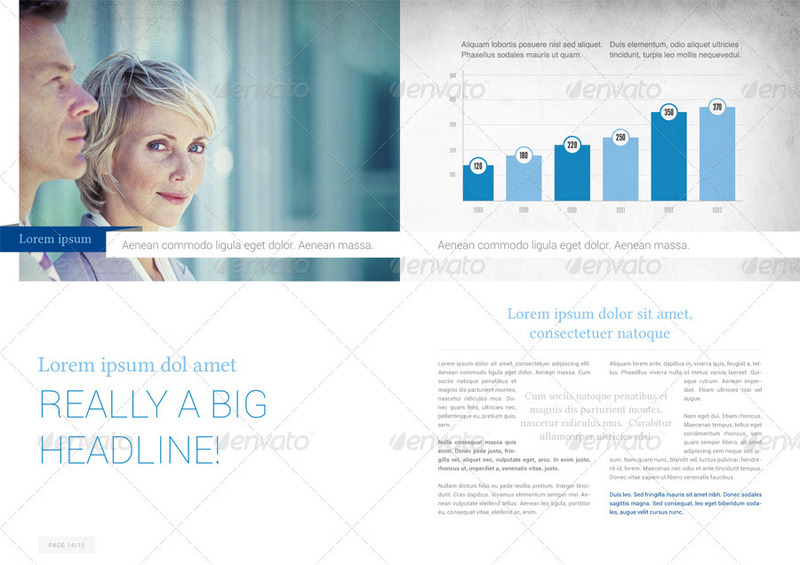 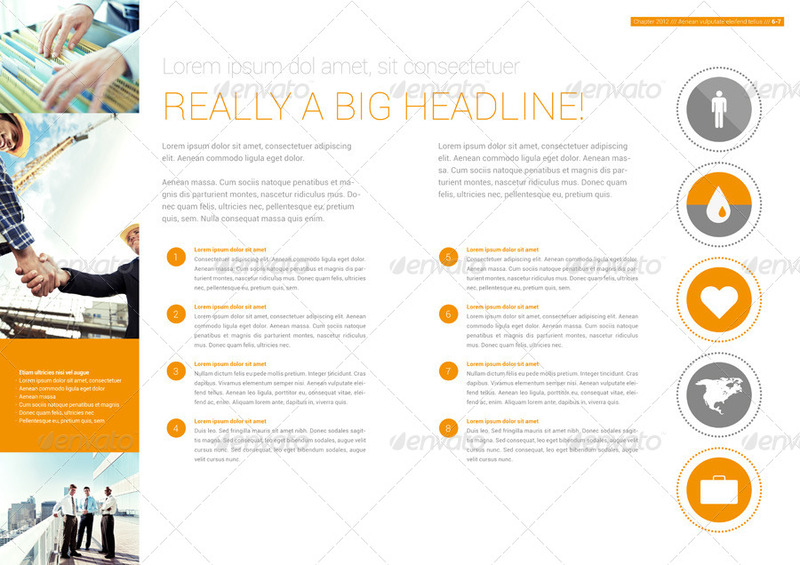 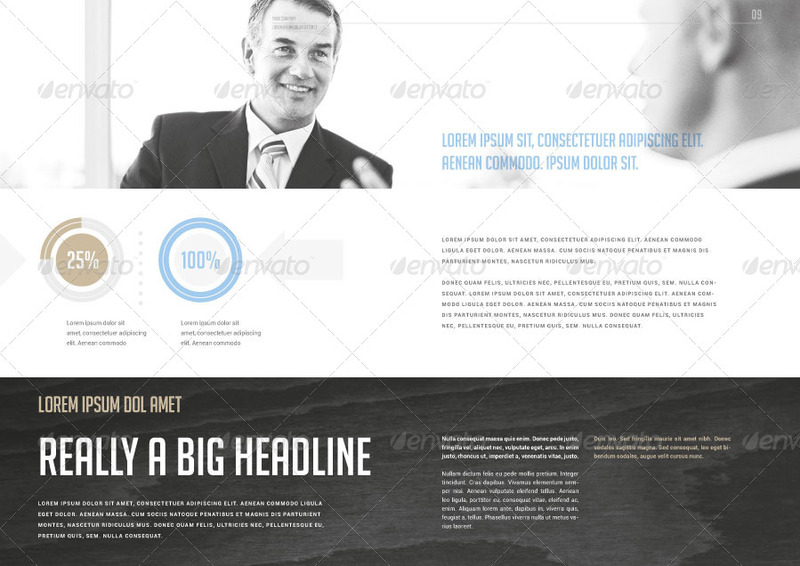 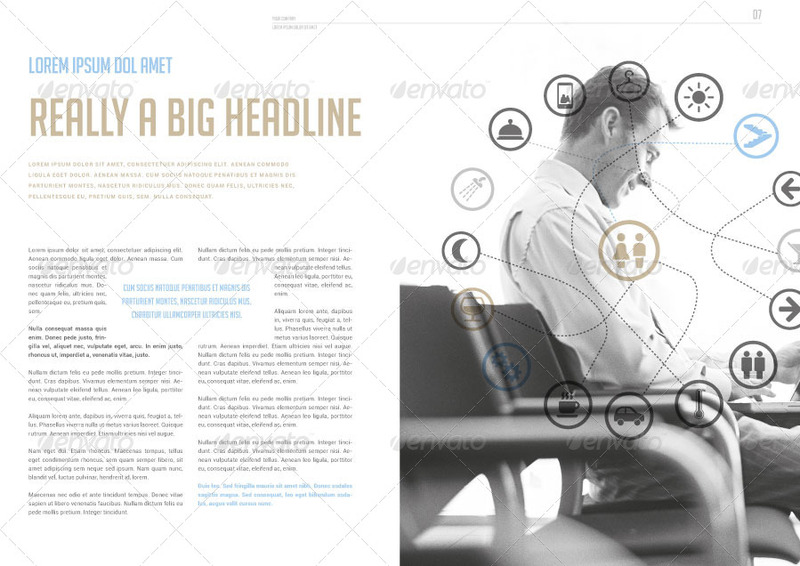 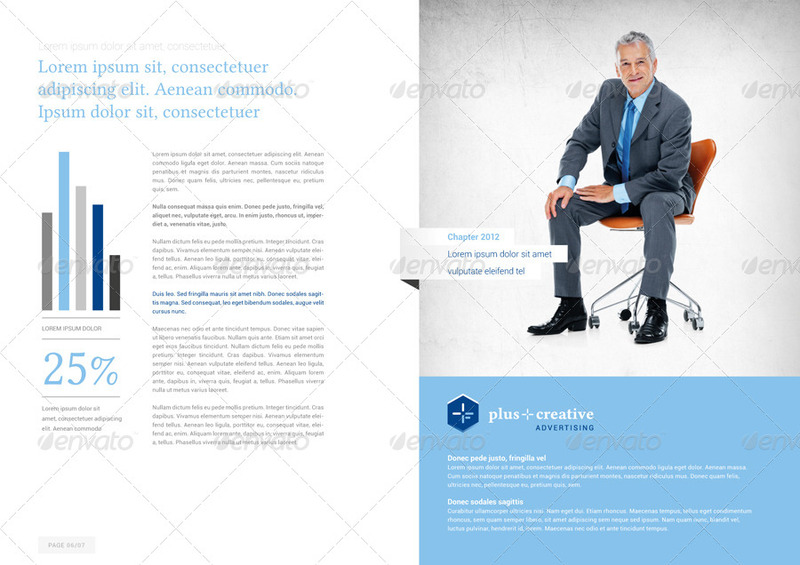 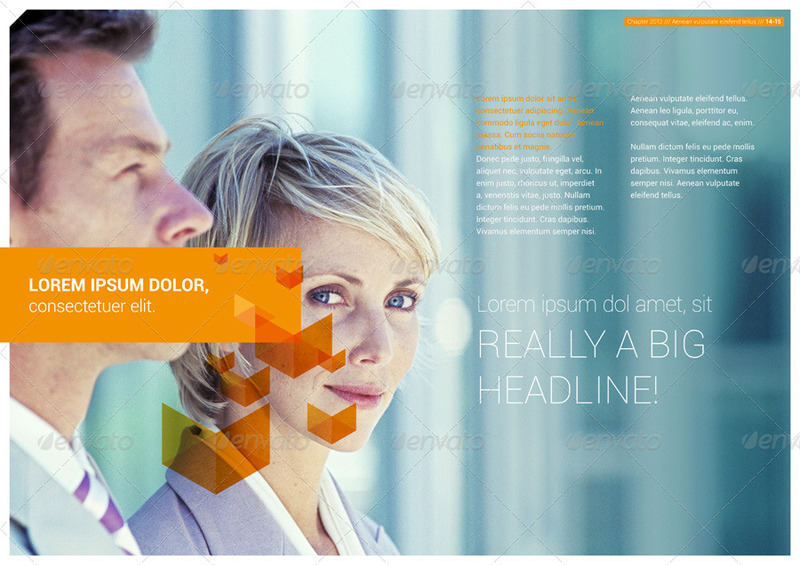 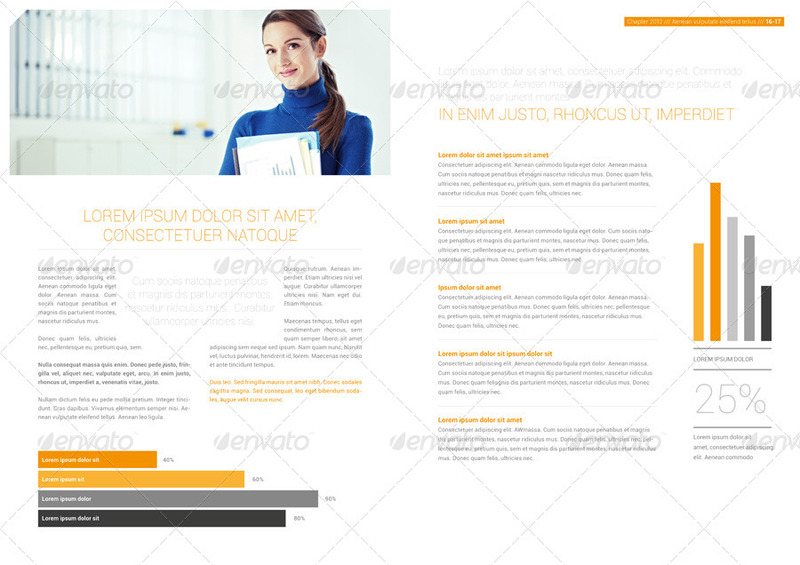 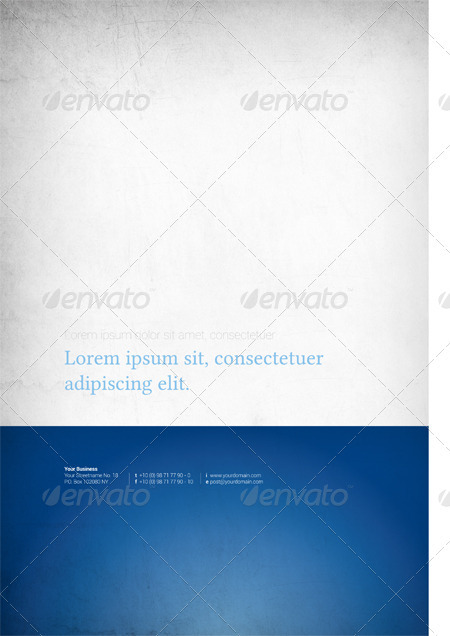 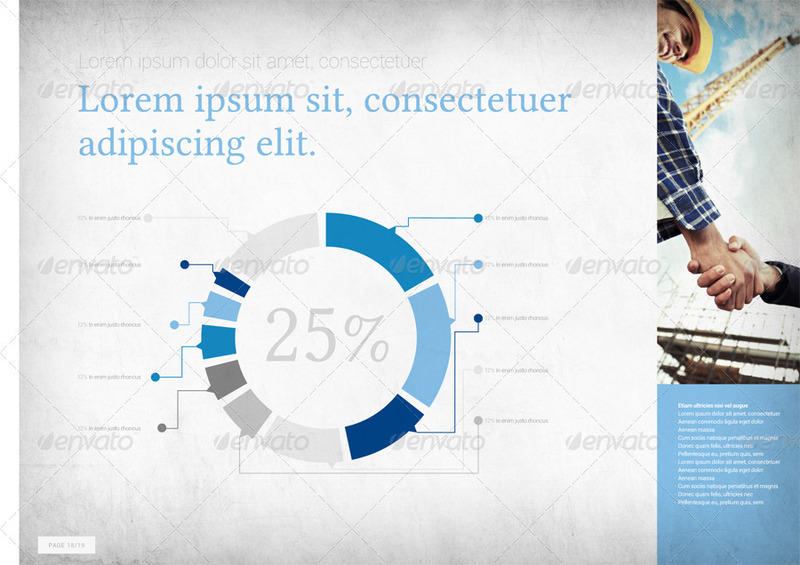 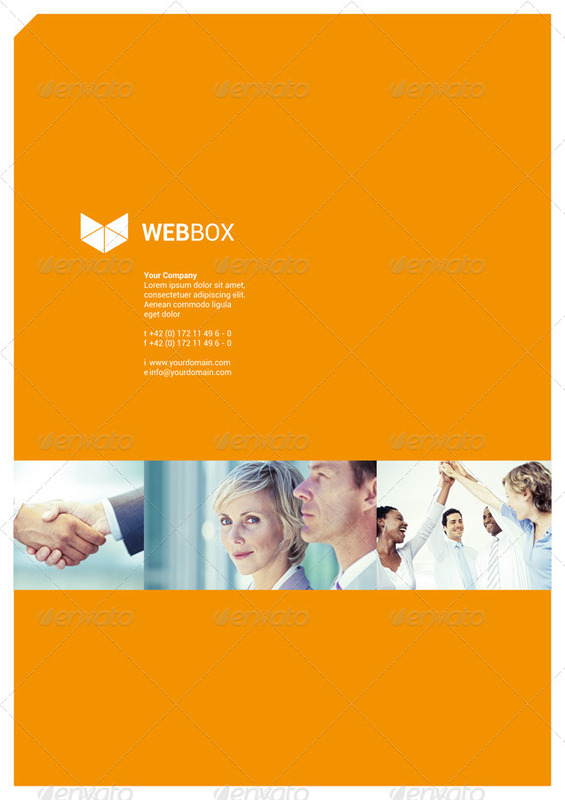 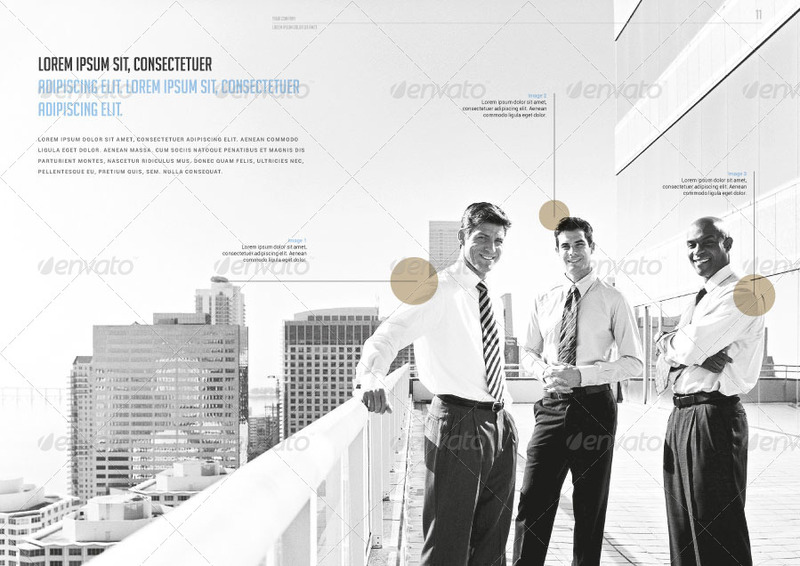 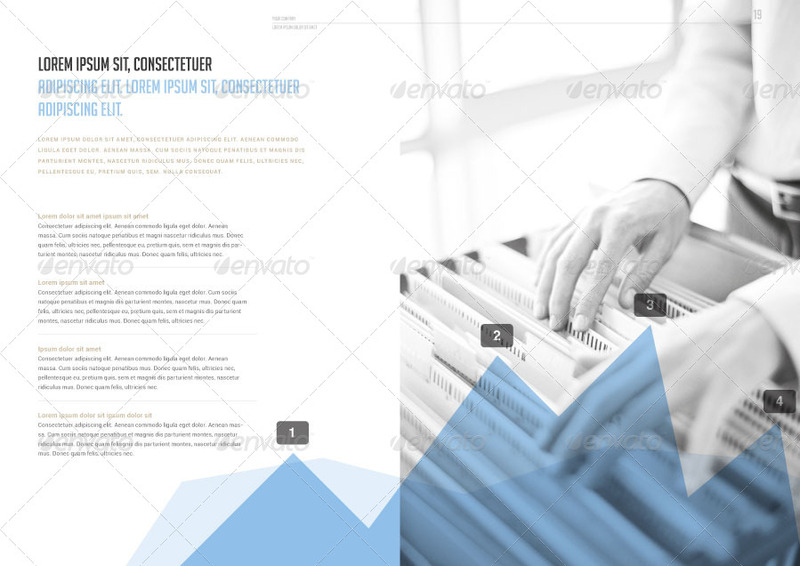 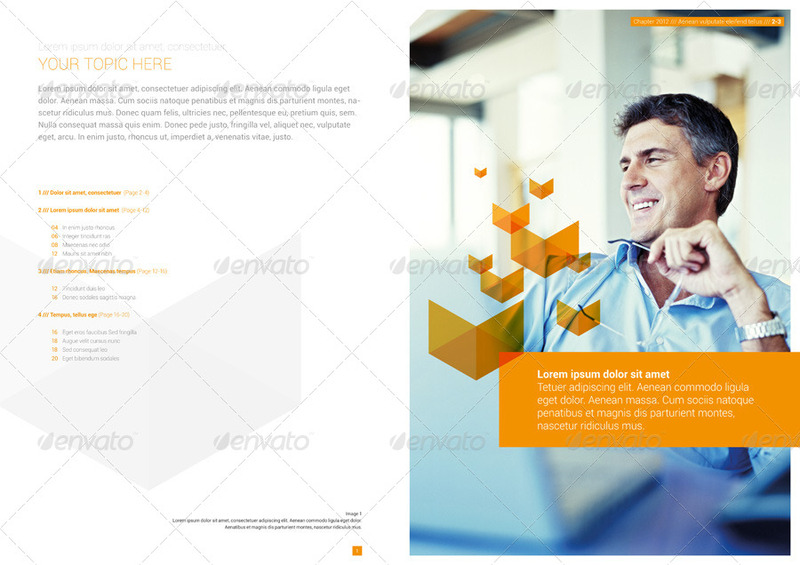 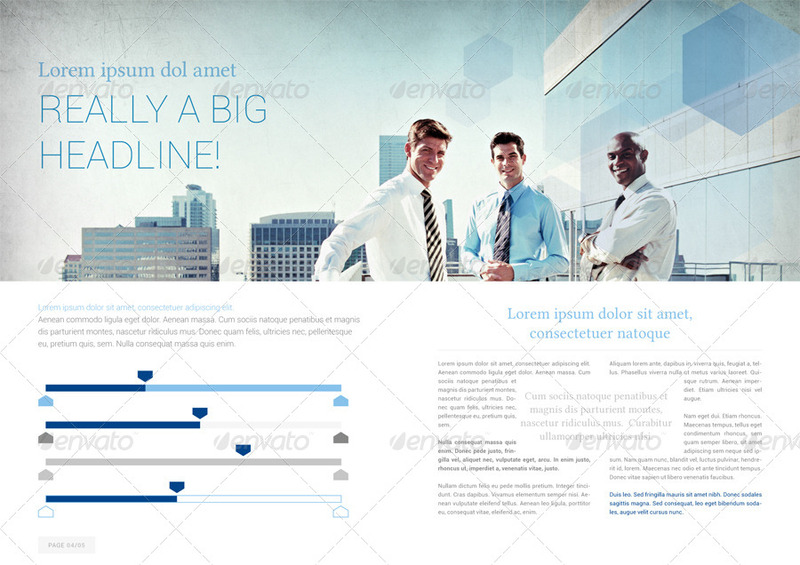 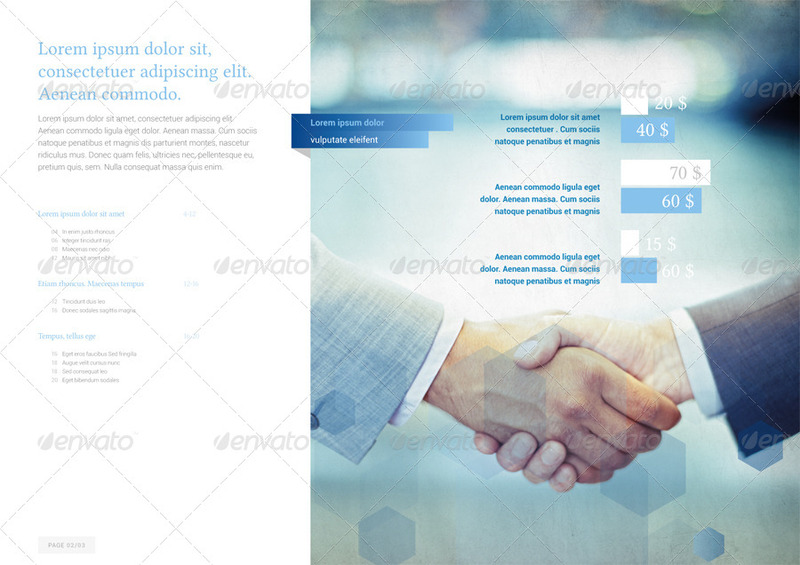 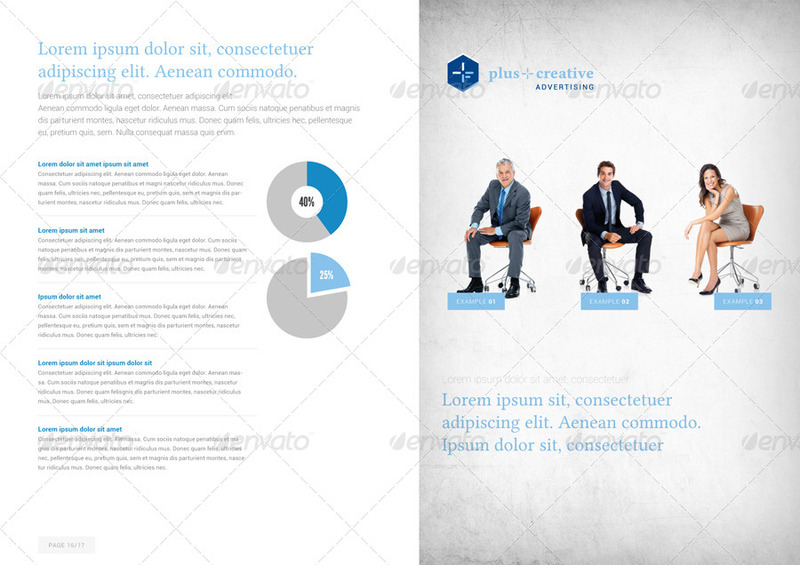 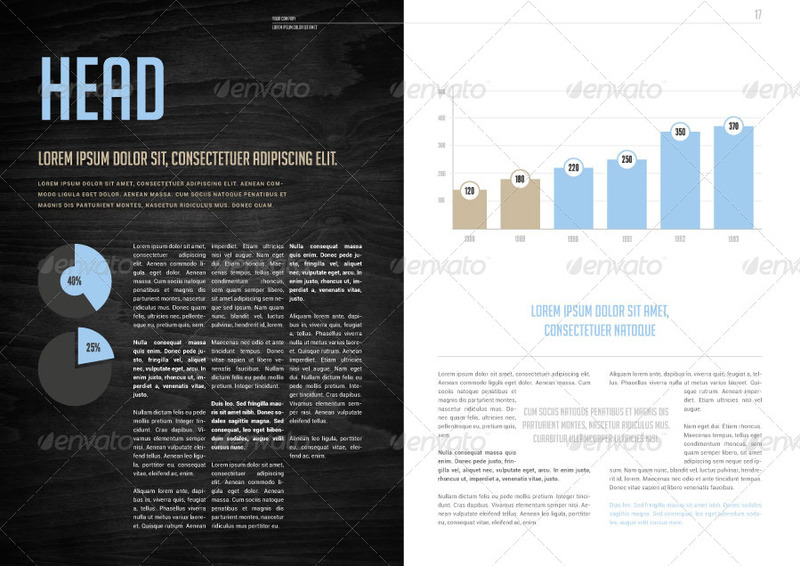 This three multi-purpose 20 Page Brochure-Templates are available in InDesign CS3.inx, CS4.idml and CS5.indd-Format. 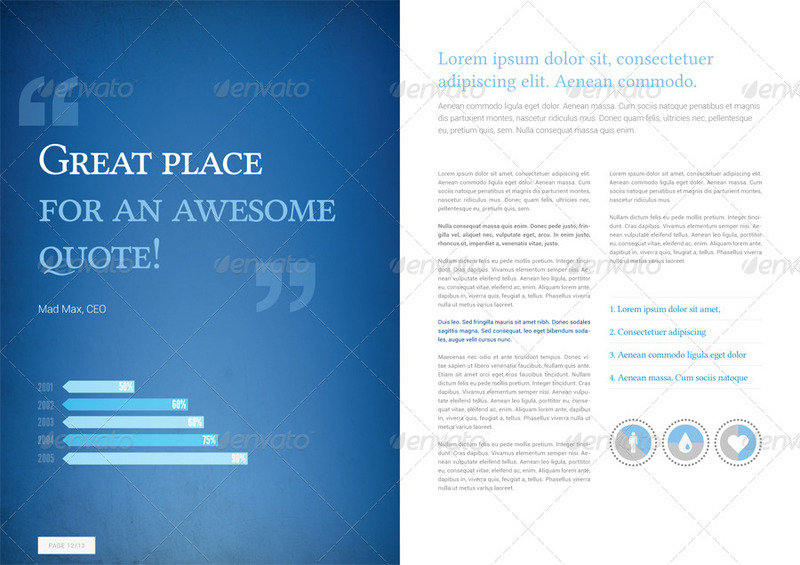 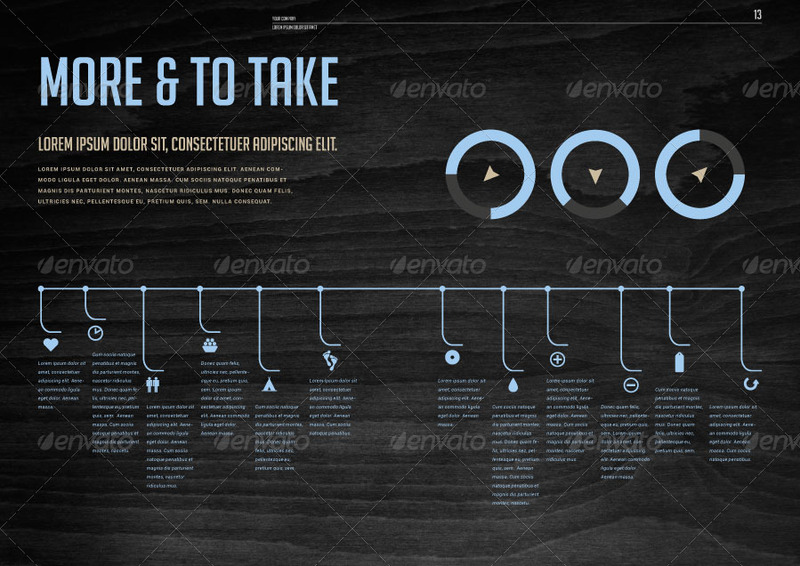 All Texts and Images have been placed on separate Layers. 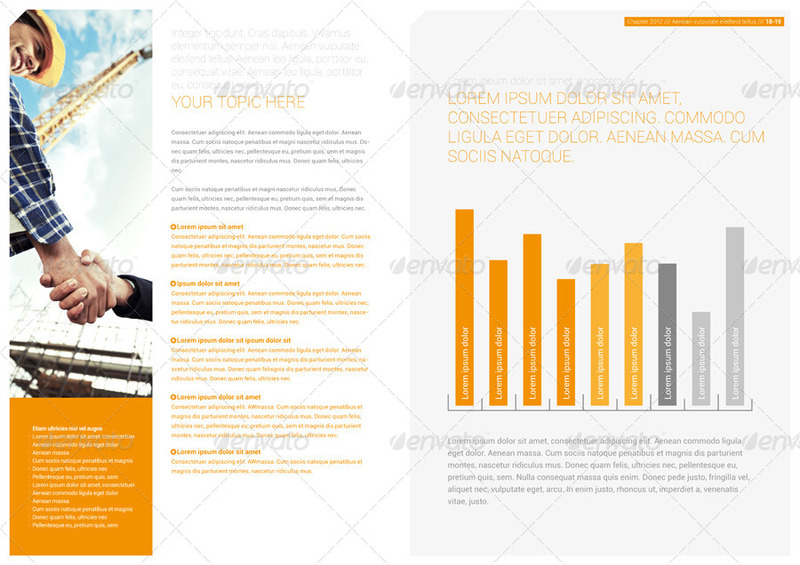 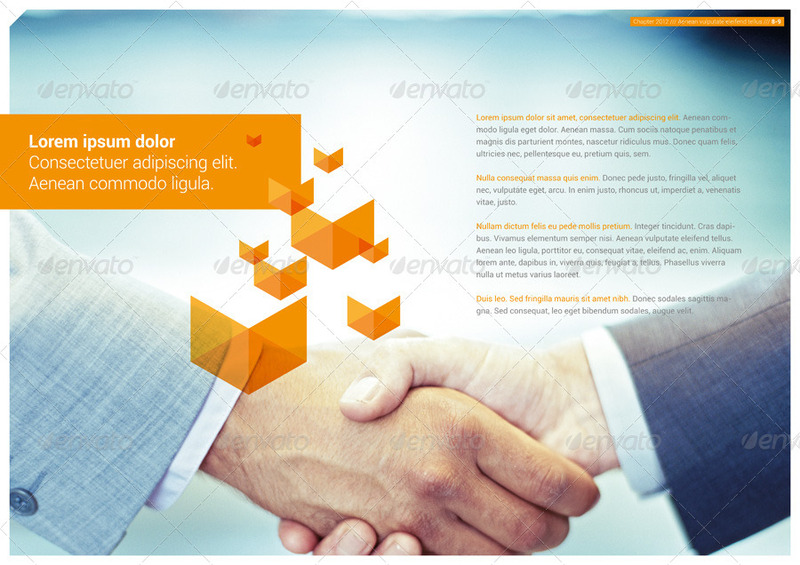 Our Design can be used as a Template for Flyers, (Online-) PDF Files, Covers, Magazines, Styles, Leaflets, Corporate Concepts, flexible Identities and other Design Stuff.